Hi friends! How are you out there? I know that it is soon Christmas and I should be posting pictures of snow or Christmas decors. But since I had been away from blogging last fall, I am sharing these pictures now to you which I had taken along the road. Hope you enjoy them. Not easy though Oh God, so I pray that you will fill our hearts with your unfailing love. Love that can touch the lives of those whom we encounter everyday with your touch. To ease the pain, to bring hope and a brighter future. Let us be awake and not slumber, because we don't know the number of our days. Clothe us with the light of your armor so that you can shine through us. God's total creation! ang ganda! 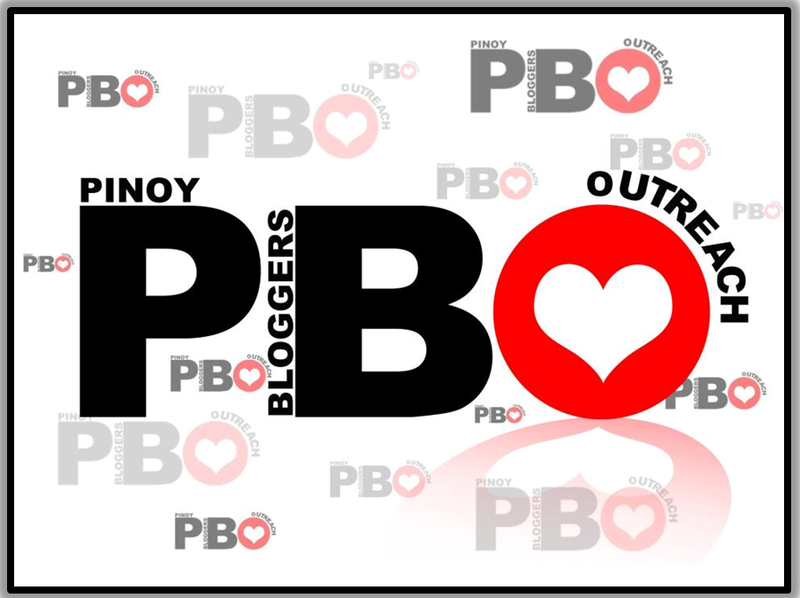 almost d same din ang pagbabalik natin sa mundo ng blog. hehehe may vlog kami ni kat ipopost ko mommy joy. miss u around. God's rainbow of colours! I am so glad you posted these, dear Joy. Thank you so much for sharing. Love and hugs to you. Hi Joy! It's fun to see you again! Thank you for telling me that you were back to blogging. Your photos are so pretty and so BRIGHT! It's only December 1st, but fall seems like it was so long ago. Isn't that funny? But thank you for reminding me of the wonderful colors and sights of autumn. That's my favorite season of the year. Parang gusto ko po makapunta sa lugar na yan. Boa tarde, foi uma excelente ideia ter fotografado durante a viagem, conseguiu muito bem, maravilhosas fotos com lindas cores, parabéns.